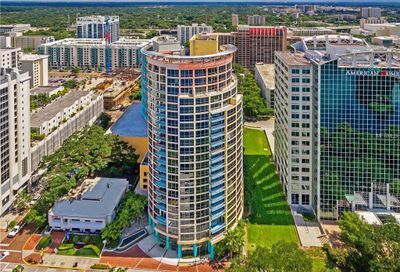 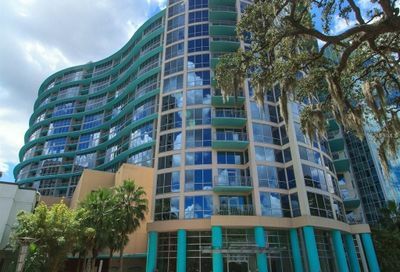 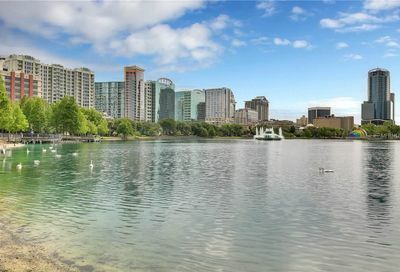 The Waverly in Orlando, Florida is located near downtown Orlando’s beautiful Lake Eola, the twenty-two story Waverly has some of the most picturesque views in all of downtown Orlando. 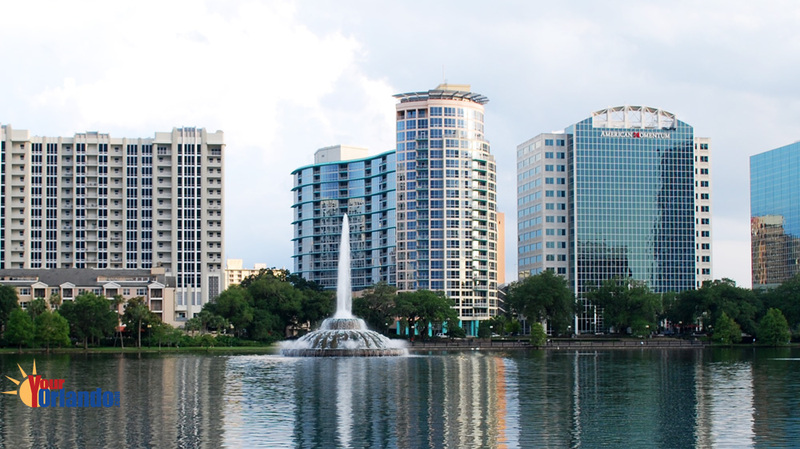 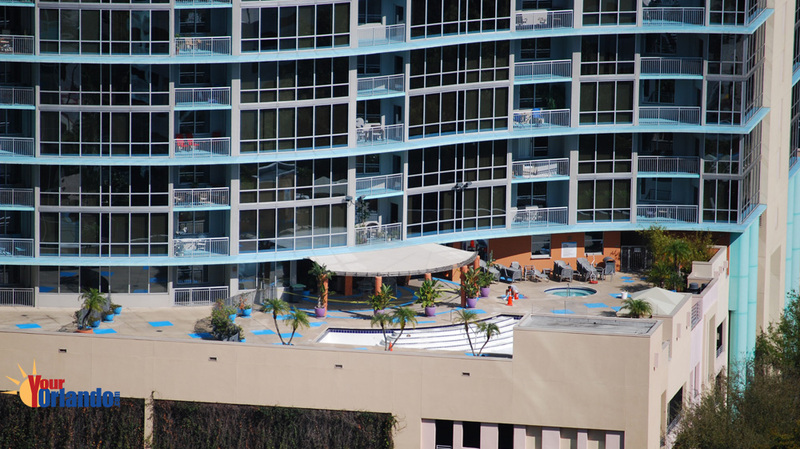 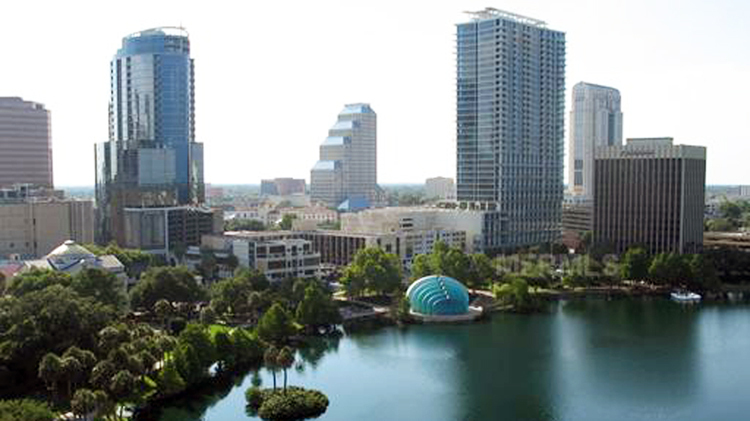 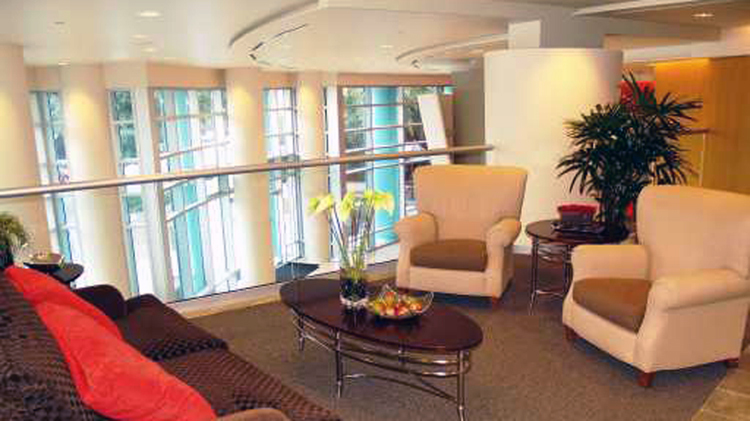 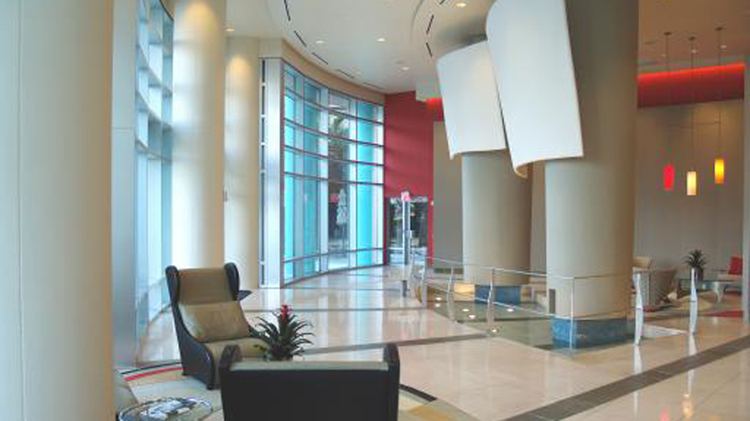 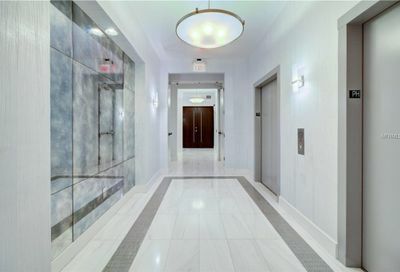 The Waverly’s floors to ceiling windows give you breathtaking views of downtown Orlando and Lake Eola Fountain. 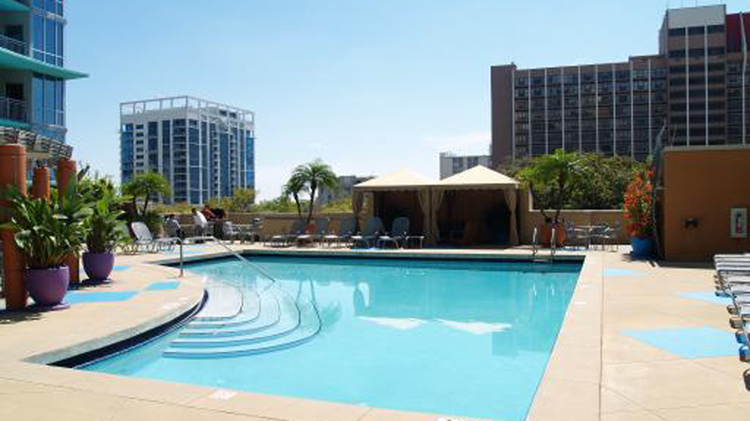 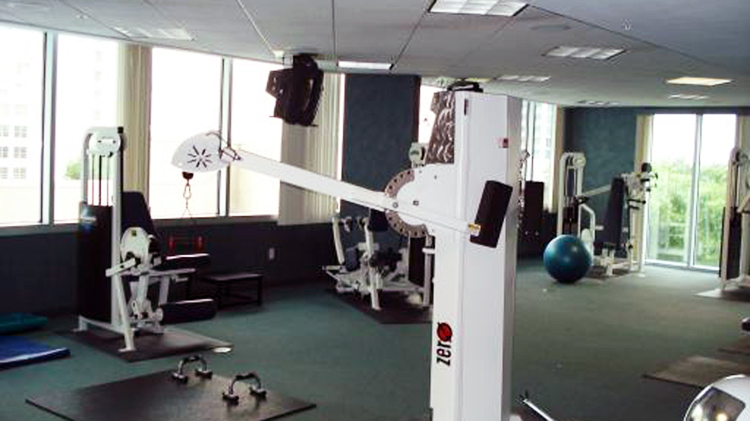 Heated pool, spa, recreation center, cyber cafe, fitness center, 24 hour security, concierge. 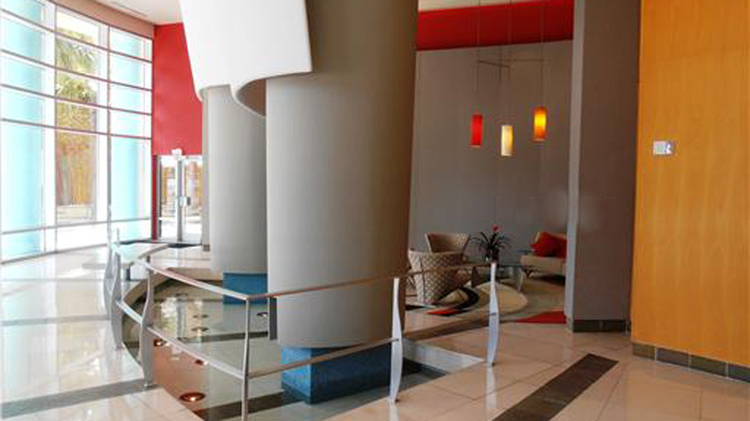 Doorstep delivery from local restaurants. 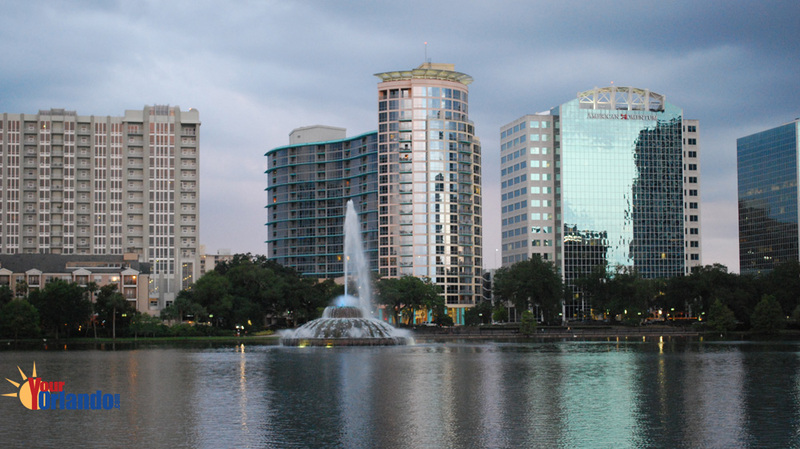 Fee includes: building exterior, building insurance, trash, water, sewer, grounds maintenance. 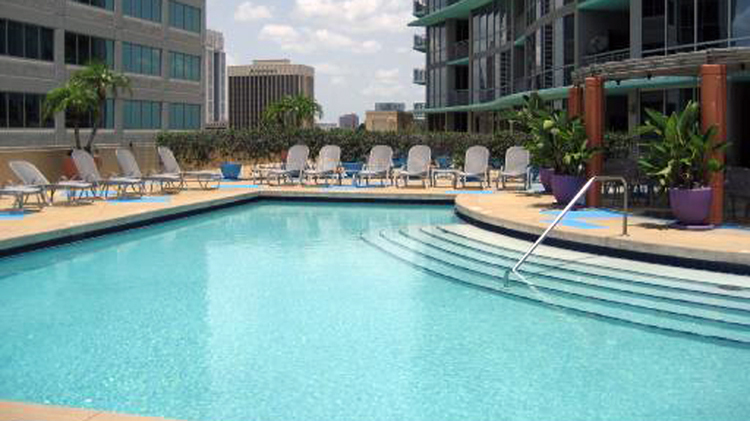 The Waverly has a wide selection of amenities including, a fitness center, pool, hot tub spa, and many other conveniences. 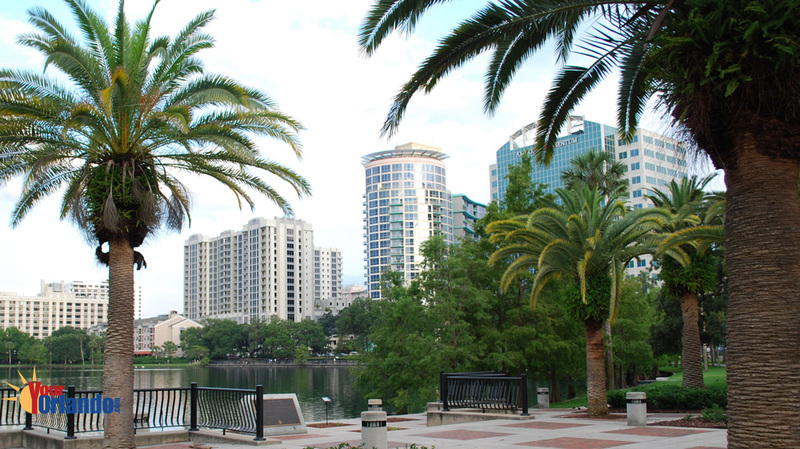 There are a Publix grocery store, farmers market, movie theaters, and many great restaurants just a short walk away.